The latest Apple iPhone X has been making waves on the internet. There have been leaks and rumors of this device. Incase you missed, today was Apple's iPhone X event, and they unveiled some sets of new devices including the Apple iPhone X.
Apple unveiled its 10th anniversary smartphone, which may either be called iPhone 8 or iPhone X, and it will be the biggest change to the iPhone since its inception. The next iPhone will have an edge to edge OLED display on the front, no physical button, Face ID face recognition, a beastly six-core A11 chip, 3GB of RAM, new cameras and new colors. 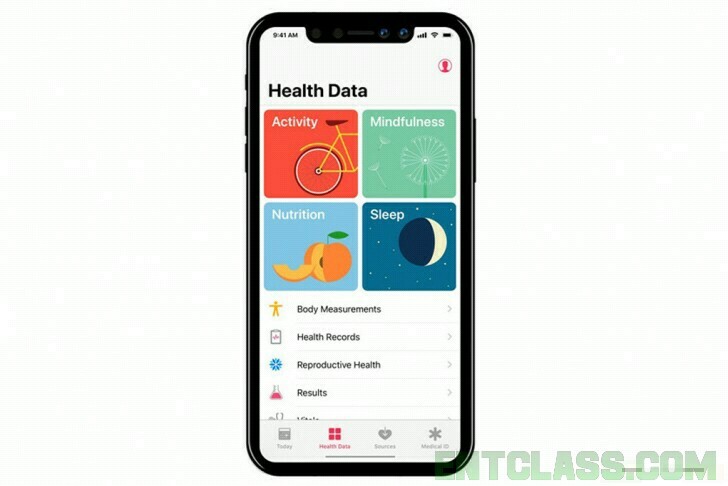 The display on the iPhone X will be a taller 18:9 panel with a diagonal of around 5.8-inches and a small cutout at the top for the earpiece and various sensors. There will likely be some form of fast charging on the iPhone X and possibly even wireless charging. The new camera will pack some form of AR magic, though we can only guess what. The guessing game continues with the removed home button - Apple will need to rework iOS 11 to play nice with a touch-only iPhone. 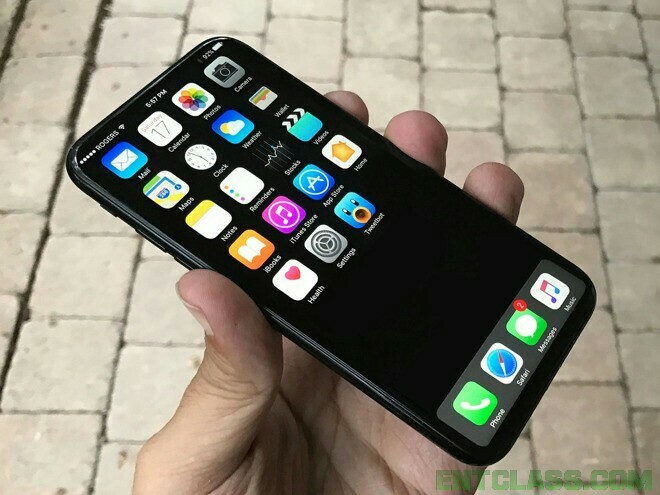 Finally there were rumors that the iPhone X will be available in extremely low supply due to its more complicated assembly and the use of an OLED screen. So we won't be surprised if the iPhone X launches later than expected. Here's the full specifications as well as the price of this phone below. 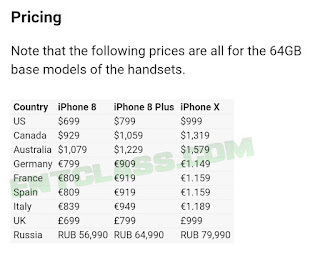 Checkout iPhone X, iPhone 8 and 8 Plus Price List in different countries. 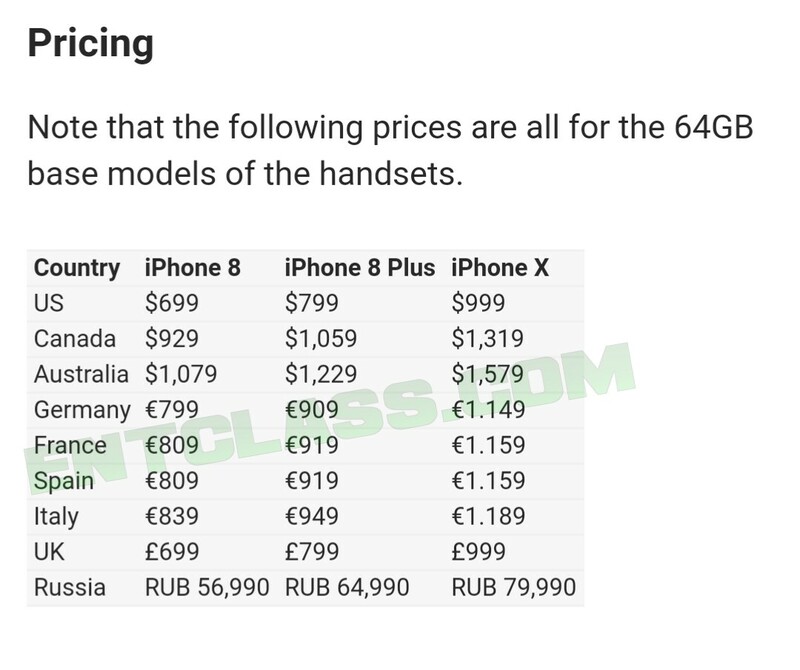 Note that the following prices are all for the 64GB base models of the handsets. Price About 1000 EUR / $1,197 USD / NGN 430,000. Watch the 8 seconds leak video of iPhone X and iPhone 8 Plus below. They tried on this one. I prefer an Android phone to iPone before. But now, this one is making waves. Nice one, apple company are trying. Apple phones manufacturers are impressive. Just look at it, wireless charging.